Hemp & Choco - Hemp tea is a tea that has a nice, creamy taste. In addition to petals of rose and cocoa shell for a slightly sweet aroma. hemp (leaf, flower, seed) 65%, chamomile **, peppermint **, ginger **, lipa **, cadaya **. 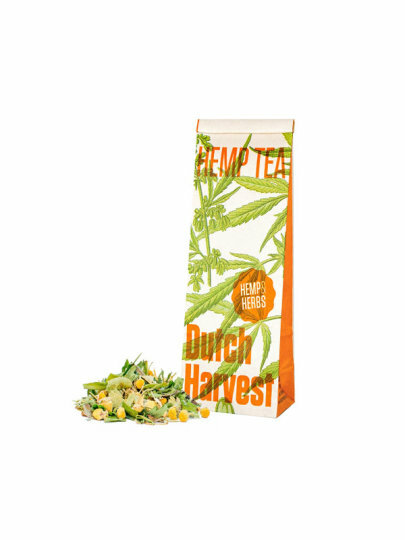 Hemp & Choco - Hemp tea has a creamy, soft and sweet taste. Briefly shake the bag to mix the good parts of the plant. Use 2 tablespoons of tea of cannabis per liter of water.